A kind of abstract close up today. 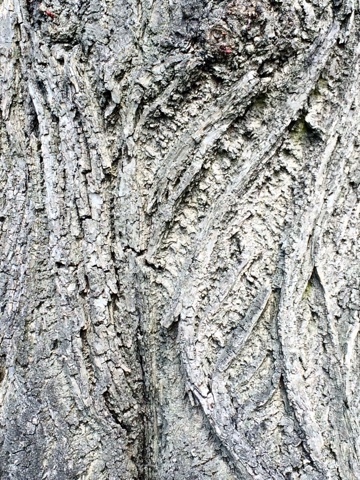 I just love the shape of the ripples in this bark. There are lots of new shoots pushing out down the trunk too.